Let The Sun Shine In…. If you are like most brides out there, you are wondering how much typical bridal bouquets cost. Consider wedding floral and decor a work of art. Depending on what the artist uses, in this case flower types, the cost could drastically change from size, style, even color scheme. 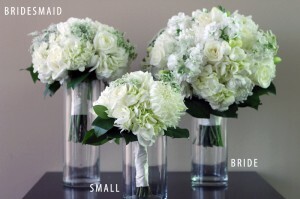 At BFTG (Bridal Flowers To Go), our goal was to create stock sizes, styles and color schemes that fit any budget. You can play with customization by mixing different collections together! The actual style and flowers used cannot be customized. Each floral recipe was carefully considered to keep the bouquets beautiful and the budget friendly. It’s easy! All you have to do is create your personal account, add items to your wish list for later and only buy the flowers you can afford now! 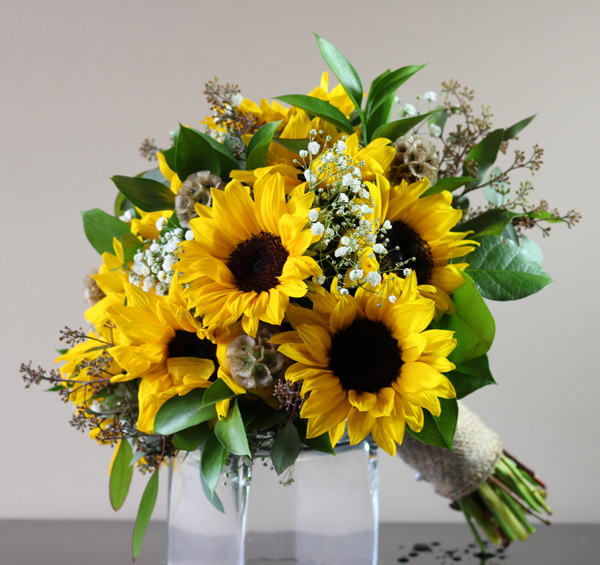 When it’s two weeks until your wedding, simply finish ordering your flowers and our team will make the entire order the week it is to be delivered. Specific on location? No problem, we can deliver up to 150 miles surround the Greater Houston Metropolitan area. Deliver fees not in your budget? You can have someone pick it up for FREE! 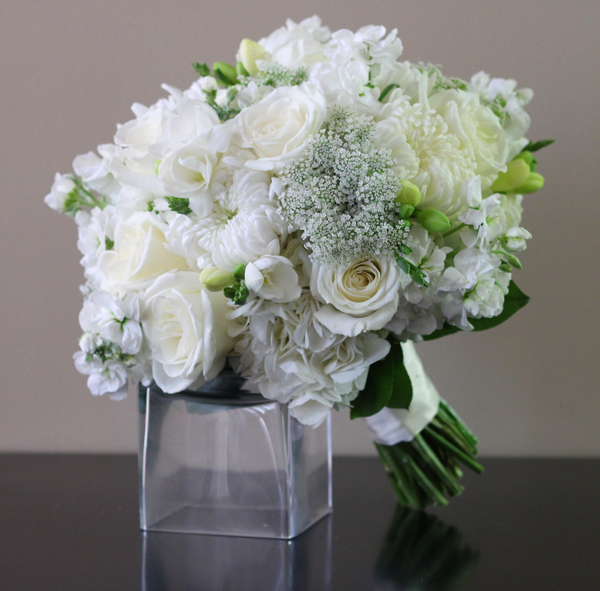 Today, we wanted to feature the Bridal White Collection. Since all your friends are getting engaged, including you, start creating your wish list TODAY! The holidays are a season for celebrating family, friends and loved ones. In the wedding industry, we call this “engagement season”! Did your man finally POP the big question? If you said “Yes!” we are here for you! Engagements are exciting and confusing. 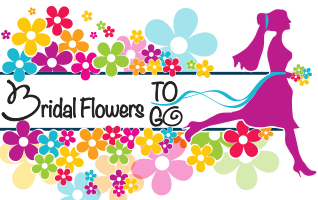 At Bridal Flowers To Go, don’t fret about your wedding flowers, bridal bouquets for your portraits or last minute additions to your wedding / bridal party. We’ve got you covered! From Roses to Baby’s Breath, our expert artists have come up with several options to fill in those gaps and keep you on budget and on time! Welcome to BFTG: Bridal Flowers To-Go! We are so excited to bring this fabulous new service to the Greater Houston area! 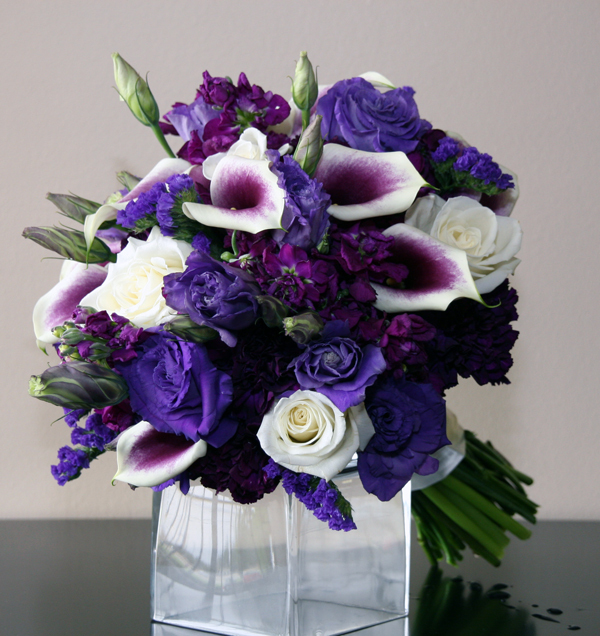 You may now order your bridal flowers for LESS by ordering and picking up!